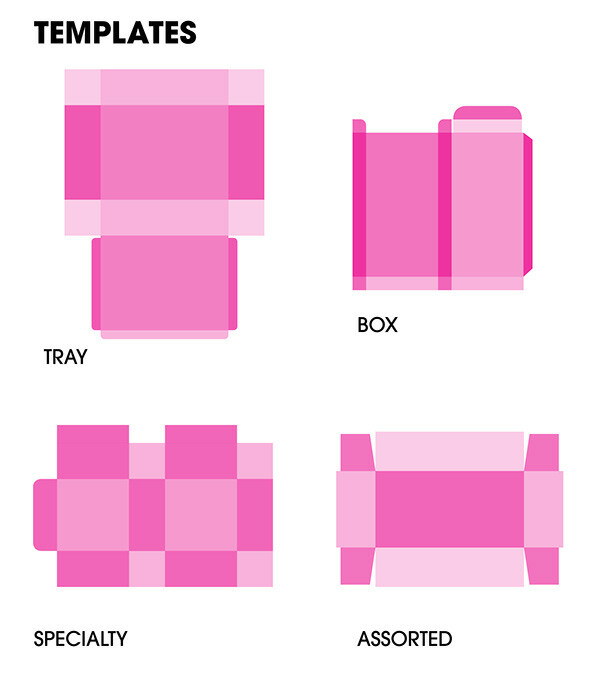 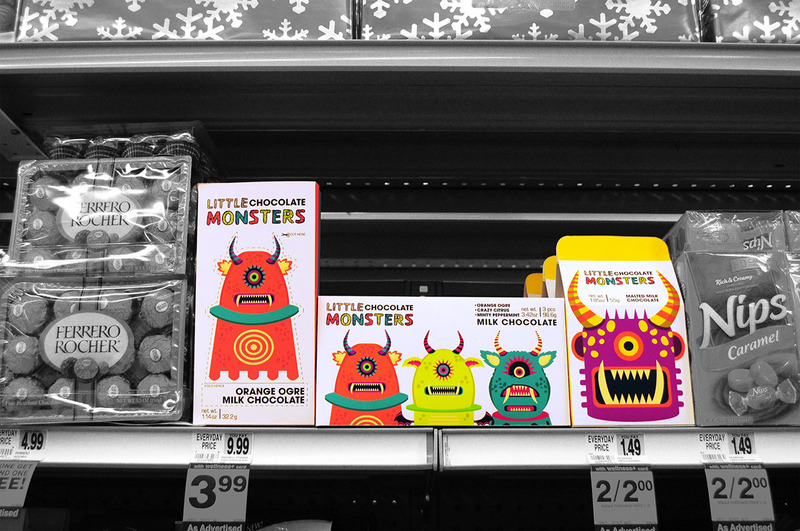 Project done for Intro to Packaging Class at The Art Institute of California - San Francisco. 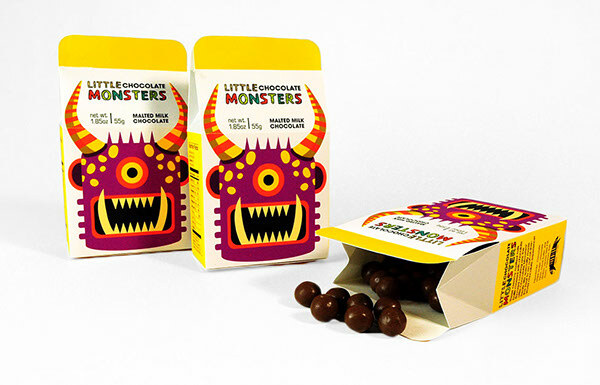 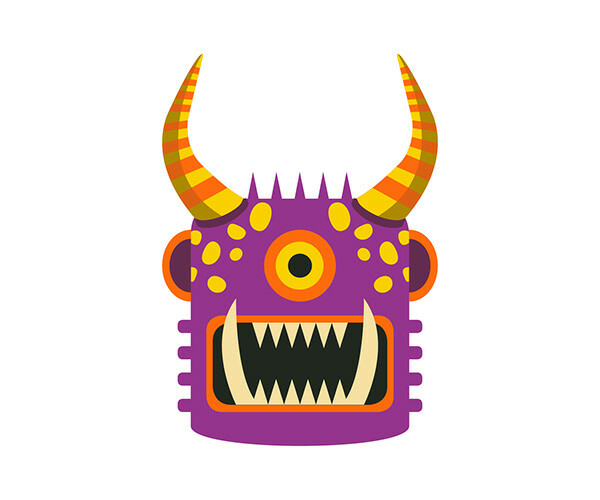 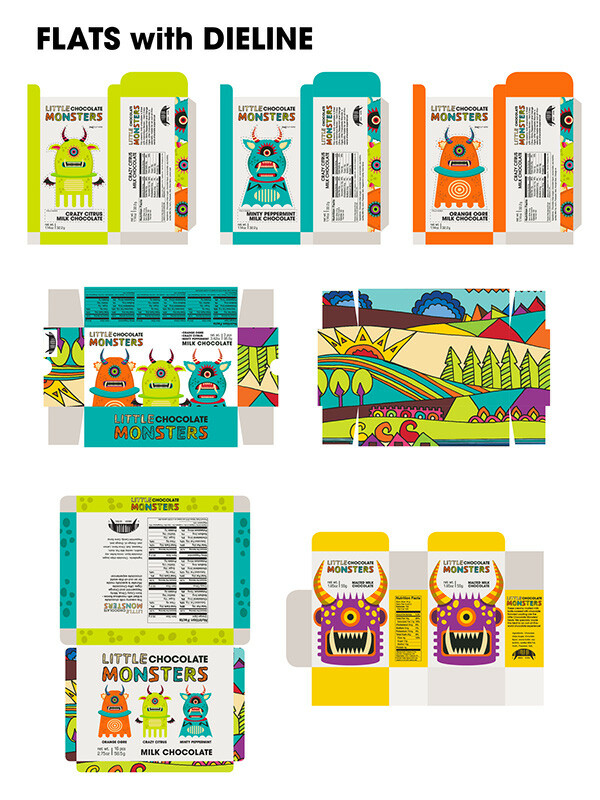 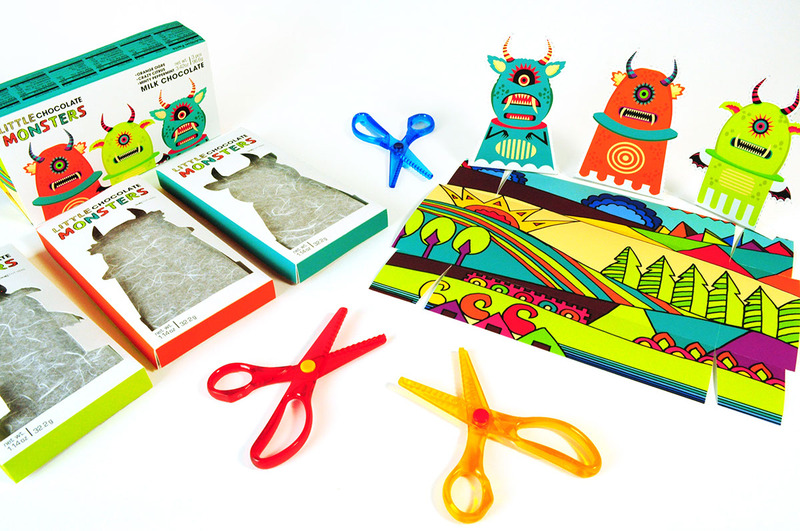 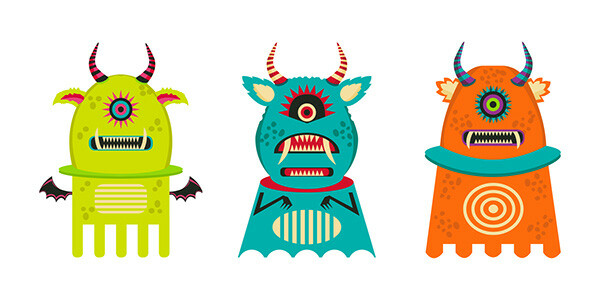 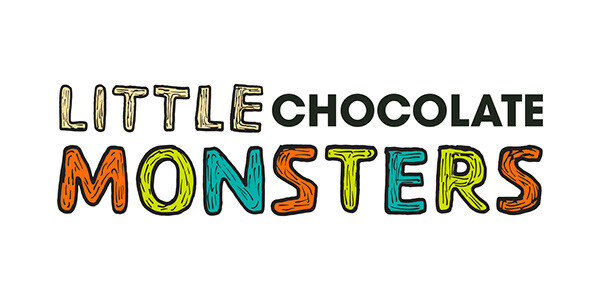 LITTLE CHOCOLATE MONSTERS brand identity is created to be enjoyed by children and adults who are kids at heart. 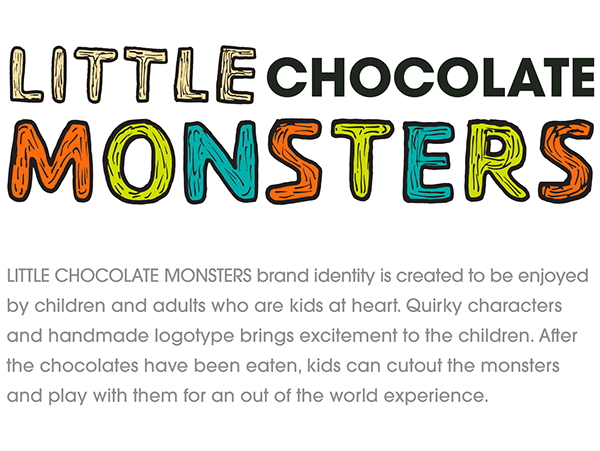 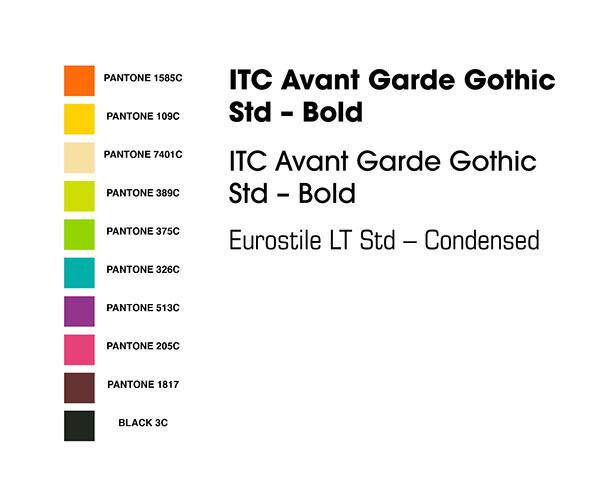 Quirky characters and handmade logotype brings excitement to the children. 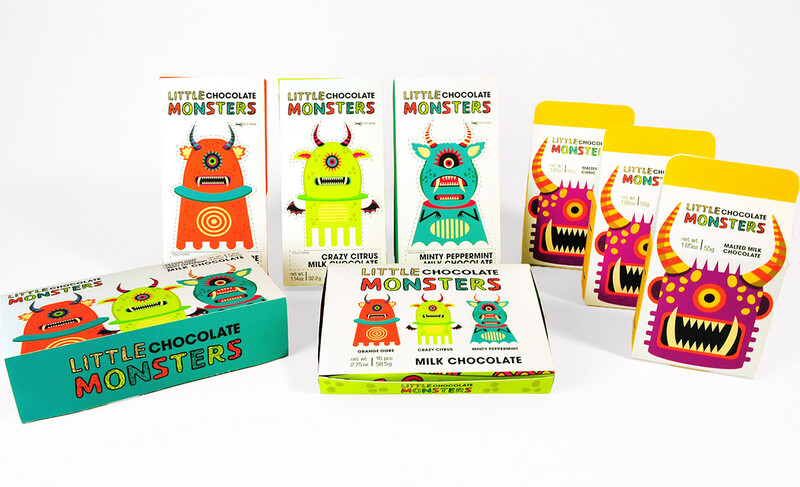 After the chocolates have been eaten, kids can cutout the monsters and play with them for an out of the world experience.